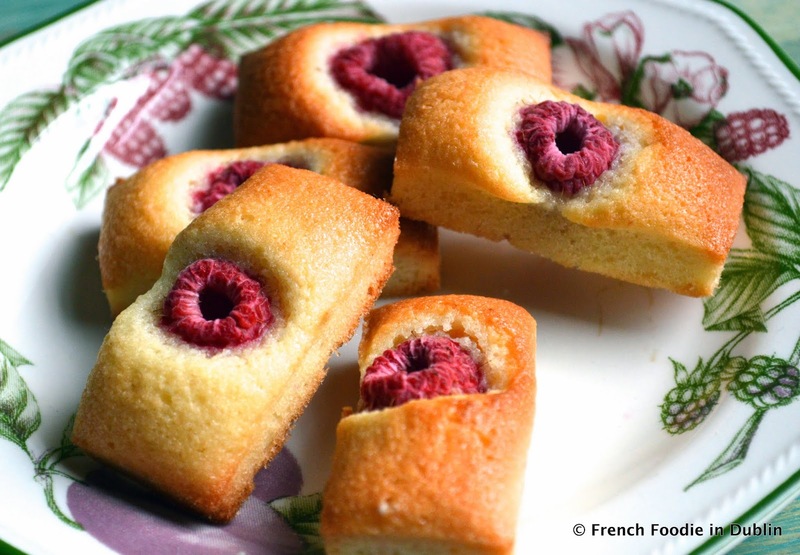 A financier is a small French cake, it's a kind of moist sponge cake usually found in a rectangular shape. 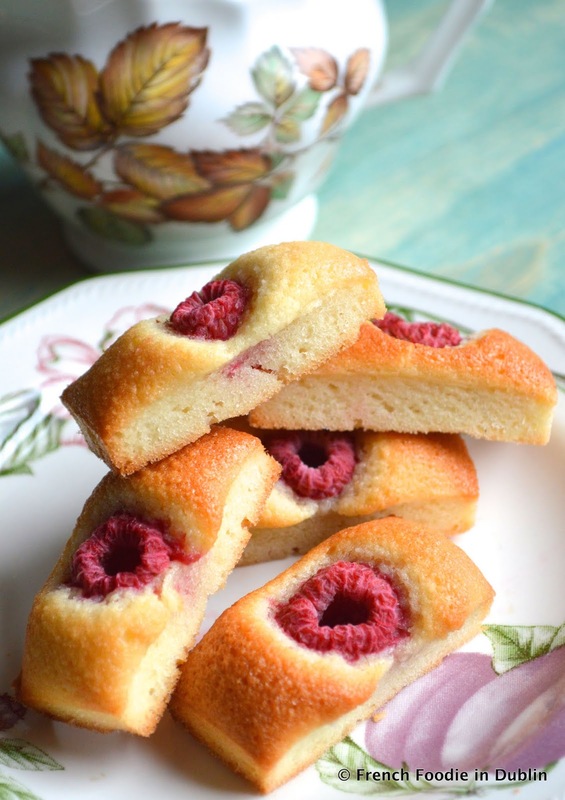 I brought back some mini financier moulds from France and made my favourites: raspberry mini financiers. 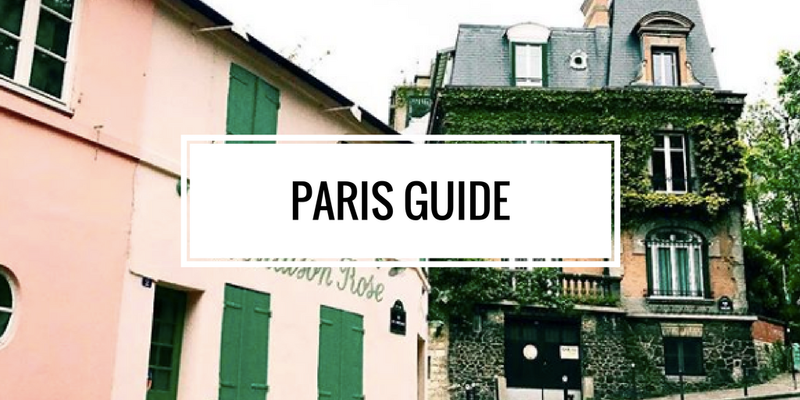 They're the perfect little afternoon treats with a cup of tea, as French people say 'Miam' (yum)!